Enter your email here to subscribe to the newsletter! 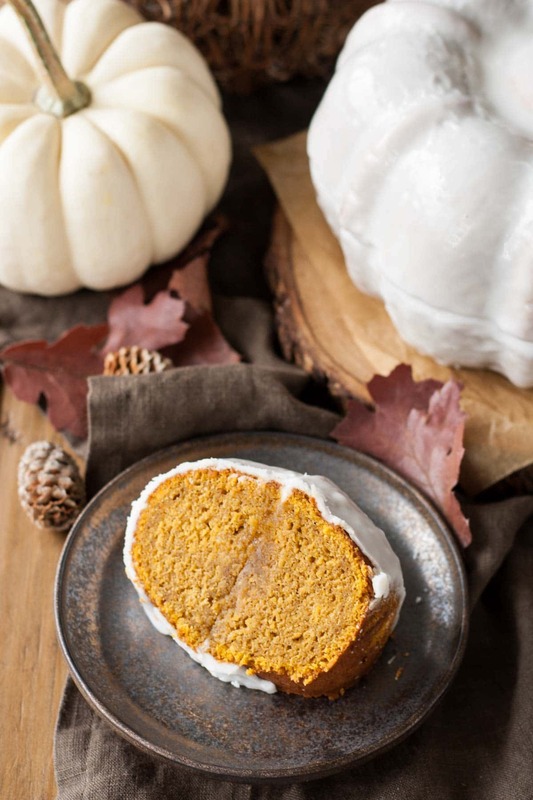 Your favourite Fall beverage in a cake with this Pumpkin Spice Latte Bundt Cake! Pumpkin & coffee flavoured cake with a milk & sugar glaze. I promise this is my last pumpkin recipe of the season. Are you sick of them yet? I’m actually starting to be. This one though, this may be my favourite. The theme for this month’s #BundtBakers – Beverages – was the brainchild of Laura over at Baking in Pyjamas. Naturally, I went right for my favourite Fall-themed beverage, a Pumpkin Spice Latte. I’ve actually only had ONE so far this year, which is kind of shocking. I’ve been having so many pumpkin flavoured baked goodies that I guess I’ve managed to keep the craving at bay. 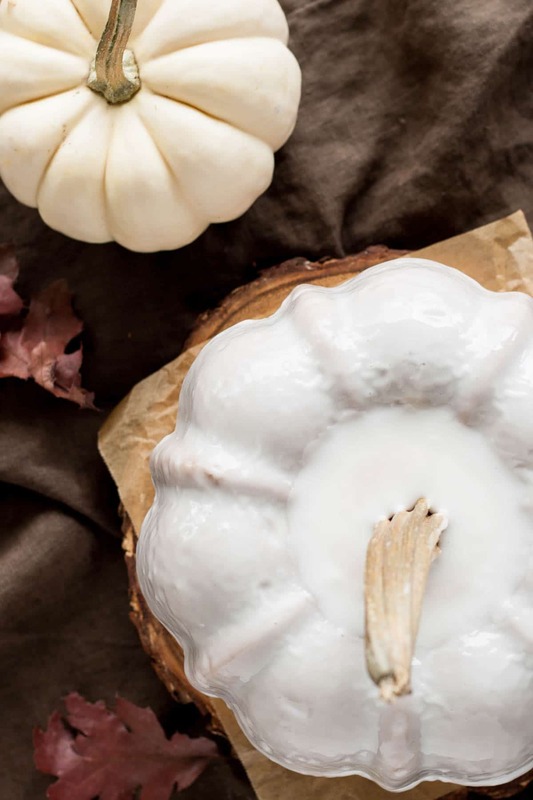 My inspiration for the styling of this Pumpkin Spice Latte Bundt came from none other than Martha Stewart. I wanted to use my Nordic Ware Pumpkin Bundt set again, since it’s really the only time of year that I can. In my search, I came across this Pumpkin Marble Cake. I loved the unique look of it and wanted to try to recreate it. For the Pumpkin Spice Latte Bundt, I used my Pumpkin Bread recipe, got rid of the ginger, and added pumpkin pie spice and espresso powder. I was a bit nervous about the flavour of the espresso powder and the pumpkin together, but it does taste good in a Pumpkin Spice Latte, so I figured it should work. I started with 1 tsp of espresso powder but couldn’t really taste it in the batter, so I added another tsp. If you don’t like coffee then you can leave this out entirely. I baked the Bundts at 375F, but this caused them to dome too much. I had to push the domes down and trim off some excess, so I’ve adjusted the recipe to 350F. The glaze was going to be the tricky part, and I was nervous about it. In the video on the Martha Stewart site, she glazes each Bundt separately and then, I presume, stacks them once the glaze dries — they didn’t show that part. It’s this stacking post-glaze I was worried about. I could just imagine the glaze on the bottom Bundt cracking due to the weight of the top one. So instead, I stacked them first and then glazed them all over. I put a bit of glaze between the two Bundts to help them stick together and to seal up any remaining gaps, then doused the whole thing with a LOT of glaze. The glaze was much thicker than I’d normally do, but I wanted it to look very white. I hoped that it would cover the entire thing well, and it did! I had to nudge it into a few places near the bottom, but overall it worked perfectly. I left it to set overnight. Since the glaze had dried, it was really dull and I knew it wouldn’t look good in photos. I contemplated doing another thinner layer of glaze overtop for pics, but I really didn’t want to do that. If I had a spray bottle I could mist some water over it to get that shine, but I didn’t have one. I was just about to make more glaze to pour over when Ryan suggested painting the glaze on instead of pouring it, and I had a lightbulb moment. Instead of re-glazing, I just dipped a pastry brush in some water and brushed it on. Worked like a charm! If you love a good Pumpkin Spice Latte, this Bundt cake is for you! 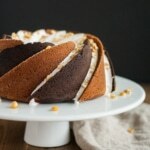 If you don’t have a Bundt pan, you can use this recipe in two 8″ or 9″ loaf pans, or halve the recipe and make one loaf. Preheat oven to 350F and grease & flour two 6 cup Bundt pans (or two 81/2" x 41/2" loaf pans, or one 12 cup Bundt pan). 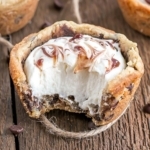 In a medium bowl, whisk together flour, pumpkin pie spice, espresso powder, baking powder, and salt. In a large bowl, whisk together sugars, melted butter, pumpkin, and eggs. Add dry to wet and mix until just combined. Divide batter evenly between prepared pans and bake until a toothpick inserted into the center comes out mostly clean (approx. 40-45 mins). Cool in pans on wire rack for 10mins, then turn out onto wire racks to cool completely. For the glaze, in a large measuring cup or bowl, whisk together the sugar and milk until completely combined (I actually use a fork to do this). Glaze will be thick. If making a Pumpkin Bundt, trim off any domes on the Bundts so you can stack evenly. Flip one over so it's flat side up. Place onto a rack over parchment. Pour a bit of glaze over the flat part and spread evenly, place other Bundt on top. Pour glaze over top, nudging with a spoon as needed so that the entire Bundt is covered. The nutritional information and metric conversions are calculated automatically. I cannot guarantee the accuracy of this data. If this important to you, please verify with your favourite nutrition calculator and/or metric conversion tool. Join our Baking community on Facebook! Or sign up to get free recipes by email! Hi Edyta! Thank you!! This recipe should work for one normal 10-12 cup Bundt pan. I used two 6 cup Bundt pans to make this cake. I would use the recipe as written for your pan 🙂 I hope that makes sense! Hi Alli! Instant coffee should work fine, but you’ll need to dissolve it in a bit of water first so it gets incorporated properly. 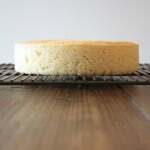 Not too much water though as it could change the consistency of the cake — . Instant coffee is also not as strong as espresso powder so you may want to increase the amount as well. I would suggest 1 Tbsp of instant coffee dissolved in 1 Tbsp hot water — cool it before adding to the cake, and add it into the wet mixture instead of the dry. You could just try adding it to the wet mixture or dissolving it with the butter vs the water, but I’m not sure how well that would work. Let me know how it turns out! Hi Jade! I used a stem from an actual pumpkin, but you could make one from fondant. Or someone suggested using a churro, that could work too! Oh no, no, no, keep those beautiful pumpkin recipes coming! I could never tire! After all Liv, it’s only once a year we get to indulge in our pumpkin love. This bundt speaking of which is beautiful! I love who you decorated it…it’s just lovely…almost too lovely to slice into, but I am sure it is as delicious as it looks! Olivia, this looks stunning! You’ve done such an amazing job, I’m going to try this a loaf cake, I can’t wait to see what it tastes like 🙂 Thanks so much for creating such a fun cake for the theme I chose. Yay! Let me know how you like the flavour 😀 And thanks for hosting!! What did you put in the middle? Did you fill the center with glaze, and what did you use for the stem? Thanks Gilly! The stem is an actual pumpkin stem :). I stuffed some paper towel down the middle of the Bundt, placed the cut out pumpkin stem on it and filled it with glaze. Hi Senia! I’m excited that you’re going to try this! Please let me know how it goes :). The cake looks absolutely beautiful with completely covered in glaze, this is so different! Oh my goodness, Liv, every time I think you’ve blown my mind once and for all, you come back with something even better. This cake is INSANE. It looks incredible! In-cre-di-ble! You are seriously giving Martha a run for her money. And it was awesome of you to share your tip for refreshing a glaze for photos — always a handy tidbit to have in the back of my mind! 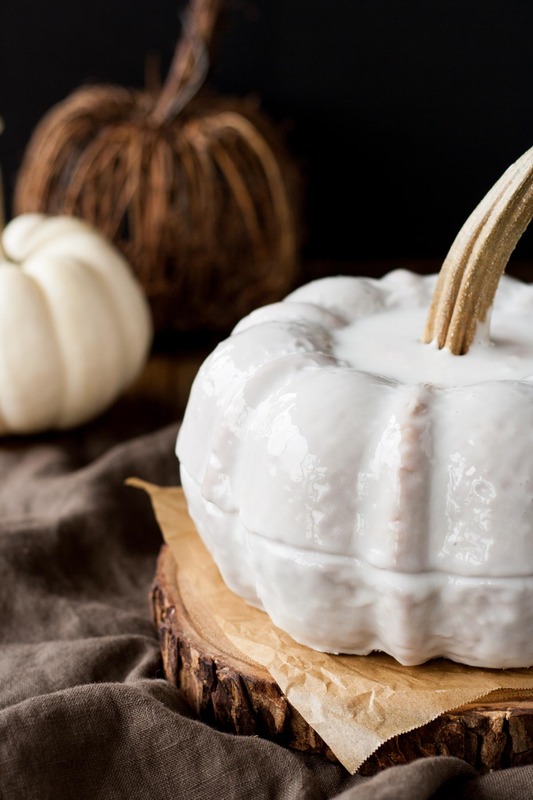 What an impressive cake – you glazed that pumpkiny bundt so beautifully at first glance I thought it was decoration! I don’t blame you for pulling out the pan for one more pumpkin recipe. The cake is stunning. Thanks too for the tip about the pastry brush and water. I wondered how the glaze was so shiny and beautiful. I’ll definitely be using that one! This is one of the cutest pumpkin cakes I’ve seen! 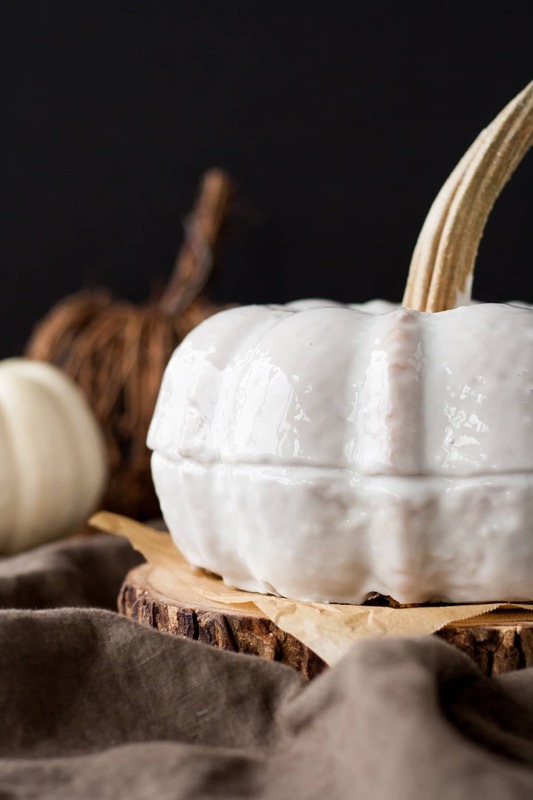 The fact that it’s shaped like a pumpkin really makes it something special…it would be perfect for Thanksgiving! Right?? Imagine how pretty on a Thanksgiving table :). 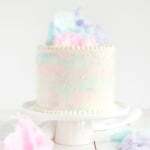 I’m SO in love with the look of this cake! Like edible art. 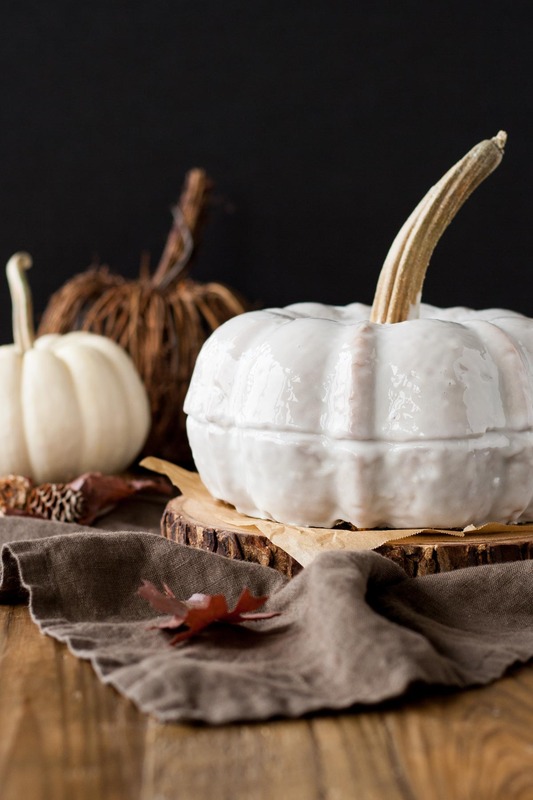 Love that it’s still so simple to make, too, including the neat trick to get the beautiful glaze to shine! The perfect fall cake. Absolutely love it! This is truly incredible. 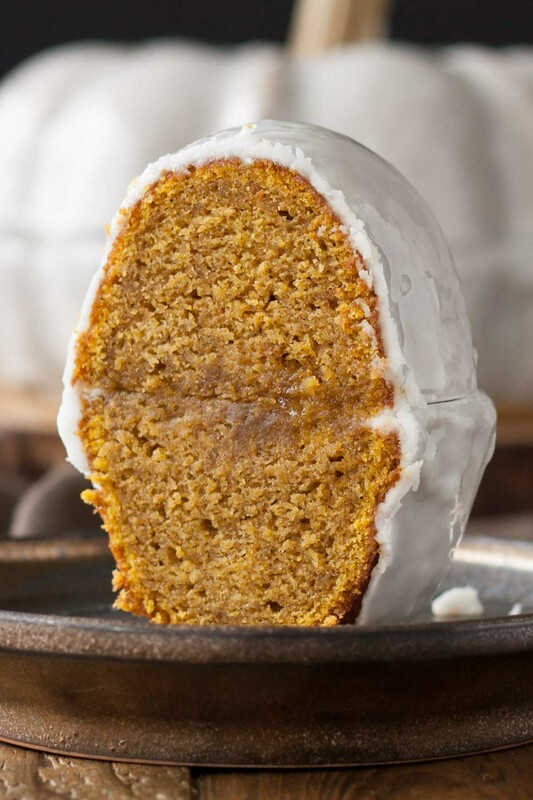 I’ve seen a few of these pumpkin shaped cakes on pinterest before and just assumed people were just baking two whole bundt cakes and putting them one on top of the other. I didn’t realize they had a special set of pans specific for this idea! Are they smaller than a regular pan? Like 6 cups so one bundt recipe would fill both pans? Absolutely beautiful photos! 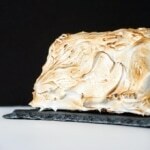 Your shiny glaze was worth the extra effort, and the interior of your cake looks sooo moist and tender. YUM! Thanks Tux!! They are smaller 6-cup Bundts like you said — two of them, then you just stack them. Really if you only had one 6-cup Bundt pan you could just bake two cakes and stack them… same goes for 10 or 12-cup pans but that would be a ginormous cake :). I think Nordic Ware also as a Bundt duo pan that looks exactly like a pumpkin. This is one of the most amazing cakes I have seen Olivia! I want to decorate my Thanksgiving table with like 6 of them! You definitely win the blue ribbon for most beautiful cake this month. You are so sweet Wendy, thank you!! Haha, I love it. I hope you share a pic of yours when it’s done! Oh my! This cake tasted as good as it looked! The cake is on the firm side which makes it a hearty fall cake. The pumpkin spice flavour is to die for! The photos are simply amazing! You are brilliant, Olivia!? Marg, thank you for such a thoughtful comment and review! I am so glad you liked it! Wow, this cake is stunning! I love that it’s white and not orange 🙂 and I love love love pumpkin spice lattes so this is a must-try! Thank you!! 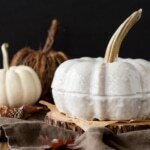 I love the white look of it too :D.
Looks like we both had pumpkins on the brain…LOVE IT!! We agreed in the taste os our bunts, but your bundt it´s more beautiful than mine. Great job!!! 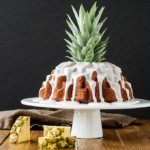 No way, your Bundt is stunning! And I love that pan, it’s on my list! Unauthorized use or duplication of the material on this site without express and written permission from the blog author and owner is strictly prohibited. Photos, excerpts, and links may be used, provided that full and clear credit is given to Liv for Cake with redirection to the original content.